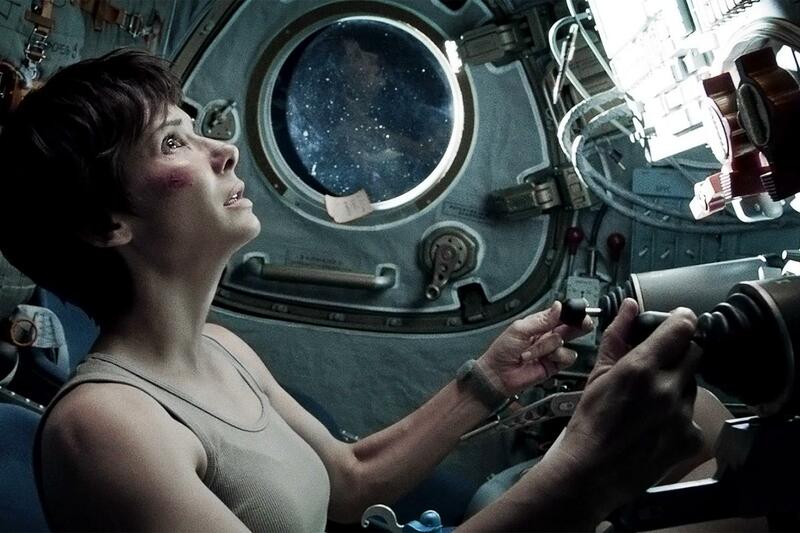 Will Gravity survive the long Oscar race? The Oscars are often thought of as a time capsule for a given year, reflecting the social climate through the themes of the various films. Some years don't exactly capture the zeitgeist, but there are many other times where a noticeable theme is apparent in the nominees or just the eventual winner. It makes sense, as directors and screenwriters operate within a social context that often influences the types of films that they make. Especially when it comes to big studio films, there is often a desire to speak to current issues and trends in order to reap the critical and financial rewards (irrespective of actual Oscar wins). Sometimes this fails (The Fifth Estate, W. etc. ), while other times it pays off handsomely (The Social Network, Lincoln etc.). Looking at this year, a running theme has emerged with the prevalence of survival stories in the top contenders. Just look at some of the frontrunners in this year's Oscar race and you'll notice a common narrative of protagonists trying to stay alive (12 Years A Slave, Gravity, Captain Phillips). Of course, one can argue that last year's films similarly dealt with stories of survival (Beasts of the Southern Wild, Amour, Life of Pi, Argo, Les Miserables). However, there are some subtle differences that make for fascinating comparisons. Whereas this year's batch celebrates unexpected heroes, the nominees of 2012 carried with them a heavier sense of loss (think of where you end up in Beasts of the Southern Wild, Amour, Life of Pi and Les Miserables for example). Whether those films were bookended by a happy ending or tragedy, there's no denying that potent feeling of irreversible loss. In retrospect, it's now easy to understand how Argo broke through to defeat that slate. Its famous ending must have been a welcome reprieve for voters. Oh how things change. You see, I had prepared that whole preamble about survivalist narratives from weeks ago when the trifecta of 12 Years A Slave, Gravity and Captain Phillips looked like clear leaders for Best Picture. As is the nature of the awards season though, the critics have shaken things up. The Wolf of Wall Street and American Hustle have emerged as formidable threats, both dealing with capitalist greed rather than "life or death" situations. Survivor stories are certainly in vogue throughout various other categories (acting, screenplay etc.) but AMPAS could end up going for something completely different in Best Picture. Still, Gravity and 12 Years A Slave seem the safest bets due to their technological and historical importance respectively. As a result, I'm keeping them as the top 2...for now.